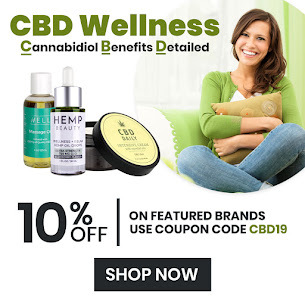 Beauty Care Choices: 2018 - A Year of Celebrating Women! 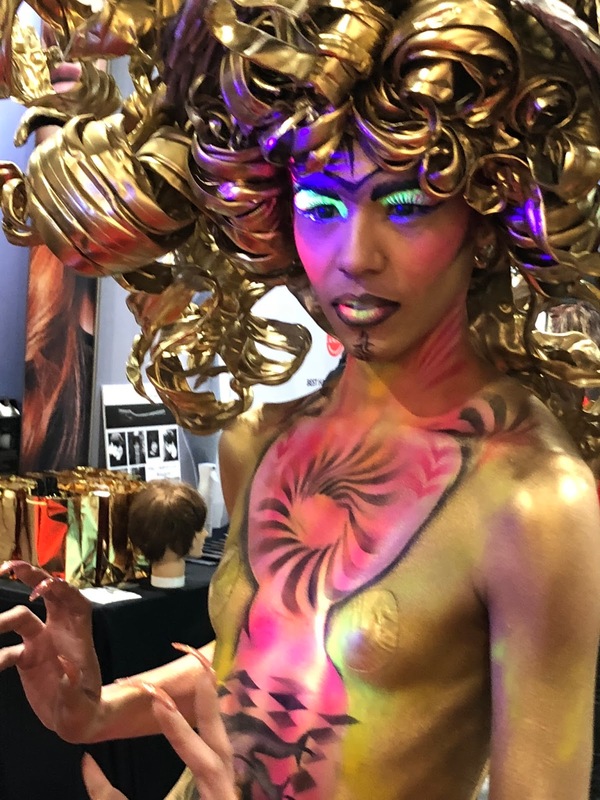 2018 kicked off in the fast lane with the International Salon and Spa Show in Long Beach on January 27-29. This is one of my favorite shows because it always makes a great start to the new year; being held in January and it is so fun to see what new trends are going to pop up in the coming year. This year did not disappoint. The spectacle was grand and artistic on the stage. Even more than other years, this year we are seeing an array of hair colors. Colors were vibrant, muted and metallic. In vibrant colors, yellow stood out; a neon stop-light yellow. Yellow is not an easy color to make look good. I remember about 5 years ago trying to come up with a color for my wild client who loved her Mohawk and wanted something new every 4 weeks. So we tried bright neon yellow and she looked like a chicken. It’s a great memory but wasn’t a great hair color for her cut. Besides the neon yellow, hair color ran the rainbow and more non-natural colors than ever. From pastel pink and purple color melting that looks faded and matte to a whole head of teal blue or velvet red that was so shiny, it looked fake. 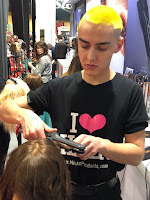 The trends have moved past the streaks of hair color and have moved onto the whole head being colored or melted, balayage or hombre (all new hair color techniques to achieve a tone on tone blended look) or color blocking with large sections in various colors. 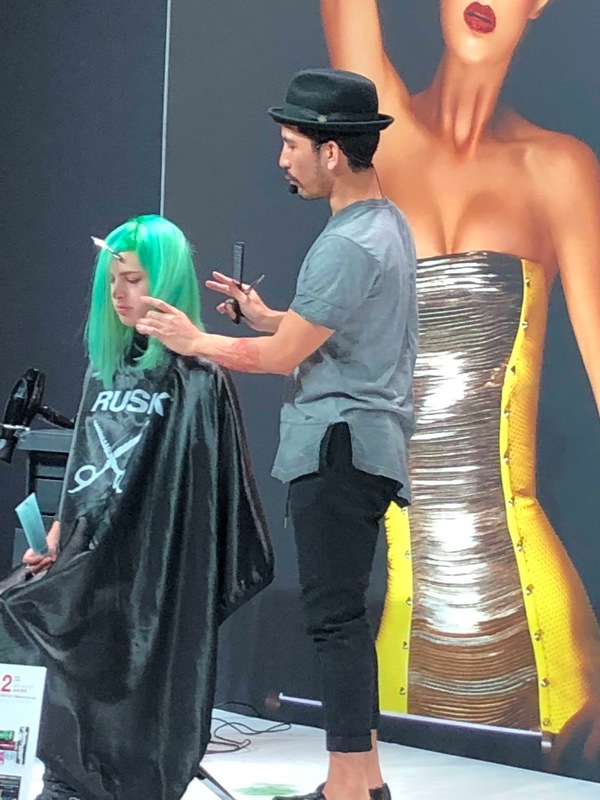 Wild hair colors were on every stage but also covered the majority of the attendees, which are all licensed professional hairdressers, makeup artist, estheticians, and other industry pros. 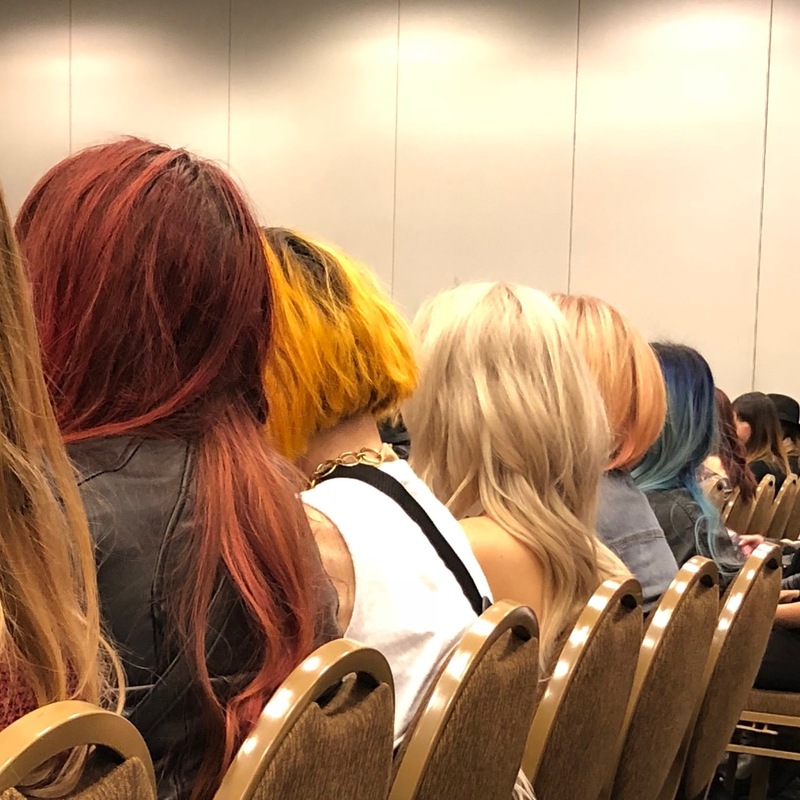 Sitting in a social media class put on by the amazing Nina Kovner @passionsquared, I took a photo of the ladies in the row in front of me. It’s such a great shot because they are all sporting an array of hair color and various hair color techniques that were indicative of the whole show. Makeup trends were glowing. Literally, glow-in-the-dark makeup was the standout trend that glowed under the various show lights. Stage lights, display lights and of course many ring lights made for a sparkly event. What’s a ring light you say? It is literally a circle light just larger than a face on a tripod that is used to get the perfect selfie. 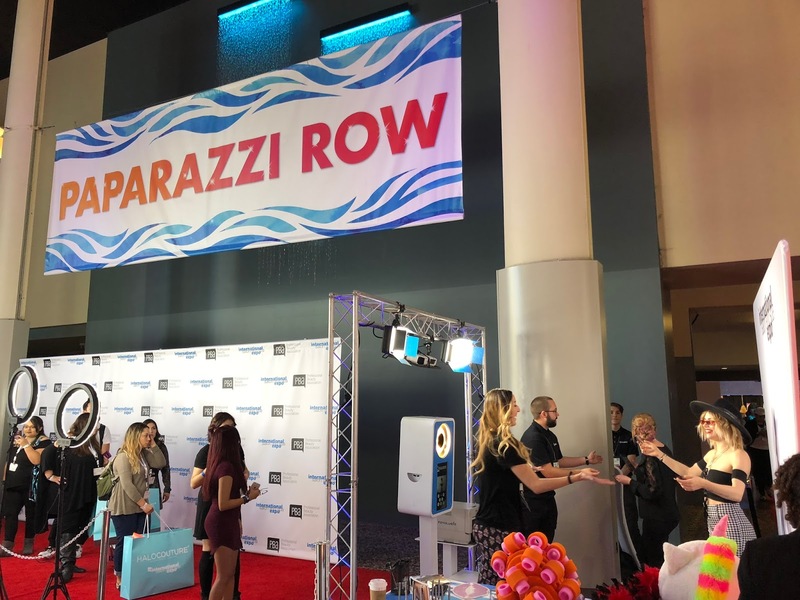 These amazing inventions were set up throughout the show to take flawless selfies and many people revealed their lipsticks and eyeshadows illuminated when they got close to the lights. Lipsticks are no longer simply reds, pinks and browns with an occasional purple, oh no. There were blue, green, orange and black lips everywhere. Like the hair color trends, matte and shiny were trending in lipsticks also. The illuminating makeup trend was also present in the more natural makeup looks. Lots of highlighter/contour on the cheeks and eyes made for iridescent faces even in a more neutral pallet. 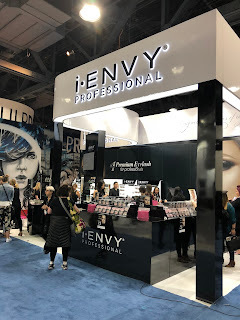 Judging by the number of different choices by different companies, I would say we will continue to see hair extensions growing in popularity as well as eyelash extensions and false lashes. Hair extensions ranged from the individual bead type, tape in strips, and sew in wefts that are traditionally put in at the salon and last a few months to the more temporary extensions that are for a night of glam which included the clip-in pieces (my favorites) to the new amazing halo extensions that are one piece and go on like a headband. Hair extensions have traditionally been a lengthy process in the salon chair and rather expensive to have put in due to the time it takes and good hair is always pricey. But the results are life changing to someone that has struggled with thin weak hair and can’t grow the luscious locks they desire. These new halo one piece extensions range from $700 to $1200 for real hair and provide the instant gratification of gorgeous long voluminous hair. 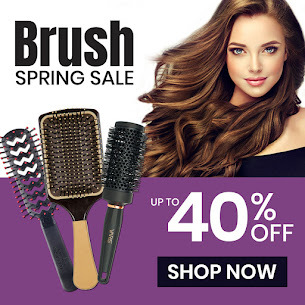 However, I do love the clip-in pieces (like the Leyla Milani brand that we sell) for their versatility and ease of doing at home as well as the best price point at around $300 is amazing for what you are getting. Eyelash extensions continue to grow in popularity also. As with hair extensions you can get the glue in type that is done at the salon and last about a month before needing to come back to the salon for a fill but you can also get the traditional strip type lashes that are used for a night of glam. These lash extensions do alleviate the need for mascara! This is a big selling point for me. The lashes come in mink or synthetic. I have great natural lashes so I have not tried the glue in ones that last 3-4 weeks. But even with my naturally thick lashes, I do still love a nice set of night-out lashes for events that you may cry or that you want to look more fabulous than normal. I-envy Lashes has an all-new look that we will be revealing in the coming months. We are also seeing lashes coming in various colors! While this was not super popular yet, it may be what’s coming up. My favorite part of this year’s show was the social media impact. The popular new ring lights being all the rage on paparazzi row where you could take selfies with the top influencers of beauty like Larisa Love, Rickey Zito, Anh Co Tran and Johnny Ramirez; you could definitely feel the impact that digital media is having on the beauty industry. There were numerous social media classes offered to business owners such as myself who find it more difficult to share in that media form and need some coaching to catch up. Social media has taken the beauty industry to a new level. Artists often inspire each other and that is what social media is doing for our industry. We are able to see each other’s work more often and the competitive edge is propelling trends to new levels at faster rates. Social media is the marketing tool of choice for our visual industry. 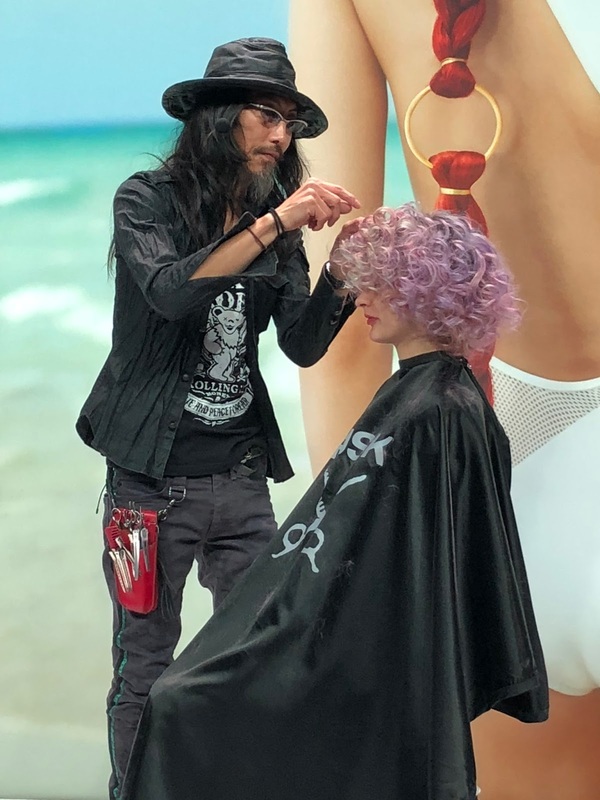 Hair and Makeup artist are able to show off their work and individual talents. Even beauty artists in very small towns who might never be noticed for their talents are now able to be seen and recognized for their work. This competitive environment is elevating the standards in beauty and creating opportunities like never before. It’s a good time to be a beauty artist! 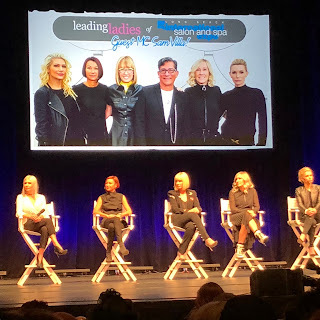 The show climaxed with an inspiring event called the Leading Ladies. This was a panel of women in the beauty industry brought together by Tracey Hughes, global renowned Australian speaker, and respected beauty icon, and was hosted by icon Sam Villa. Tracey said "With our industry being over 80% female, my vision was to celebrate the Ladies that are really are making a difference. I selected the panel based upon the women’s strong commitments to ‘give back'. Plus, I wanted women who have heart and soul, who are resilient and inspirational. My biggest objective is to inspire all women to believe in themselves and their dreams to follow their own journey courageously. " 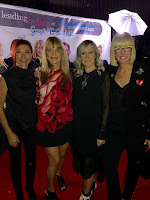 These five ladies included Eden Sassoon, Candy Shaw, Sonya Dove, Jenny Strebe and Tracey Hughes. The women discussed the issues they face both in the beauty business and in life as wives, girlfriends, mothers, daughters, businesswomen, entrepreneur, educators and philanthropists. They reiterated Oprah’s claim from the Golden Globe awards that 2018 is the year of the woman and especially women with the focus on giving back. I too share this sentiment and look forward to an empowering and inspiring 2018. I love my eyelash extensions. They make me feel beautiful. Thanks for empowering women with your ideas. This looks like it would be a good time. Celebrating women, I'm all about that! !